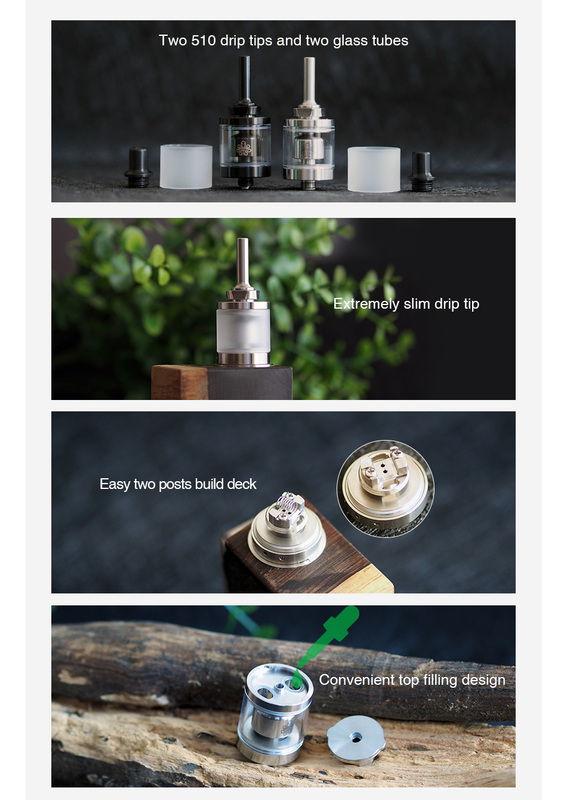 Cthulhu Hastur MTL RTA Mini 2ml – E-CIGARETTES.CA INC. 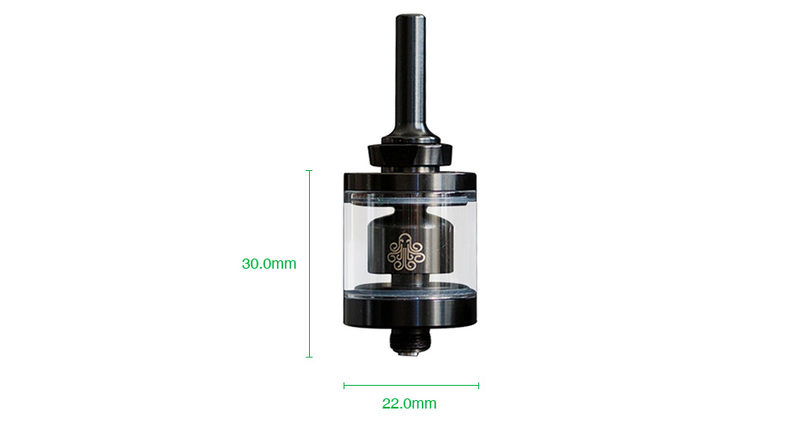 Moreover, the Hastur MTL Mini adopts a simple two posts build deck with two small air holes for easy single coil building and improved flavor. 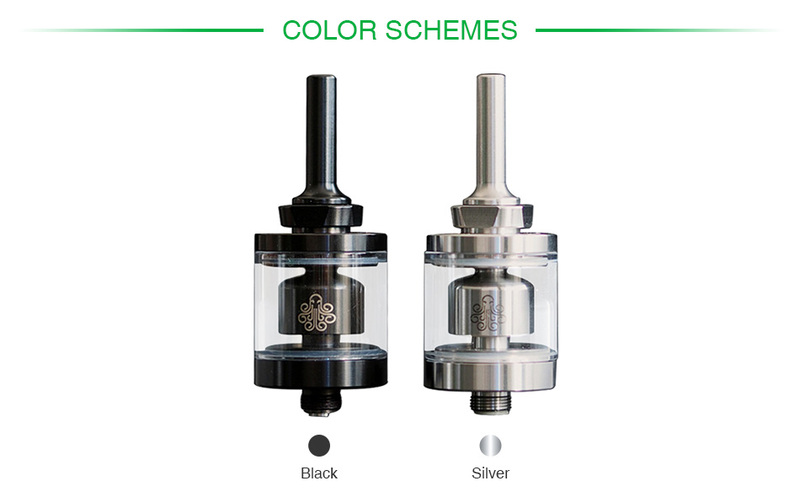 Together with the extremely slim drip tip and easy top filling design, the Hastur MTL Mini is absolutely an excellent vape device for MTL vapers. Just get one and enjoy!